How far away is God? How different is God from human beings? This is the theological question of transcendence, and theology has long struggled to find answers that affirm a human relationship with God. In this provocative new work, Mayra Rivera's answer is that God is not within human grasp but is always within human touch. 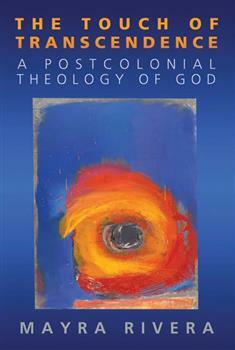 With a strikingly relevant concept of God as transcendent within--transcendence different from the ideas of God as far away, as outside human life and experience, or as above the human plane of existence--Rivera concentrates on transcendence as a relationship and uses it to describe how humans can touch God. In doing so, she engages a number of theological movements, including liberation theology, Radical Orthodoxy, feminism, and postcolonialism.